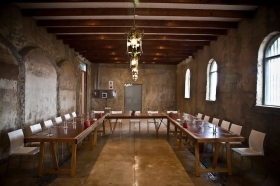 d’Olyfboom consists of the ideal venue for all your conferencing and event needs as well as intimate weddings. 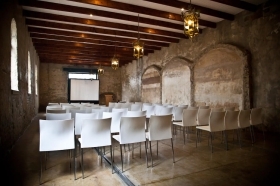 The Venue can host up to 120 guests or delegates, depending on the set-up and preferred lay-out. 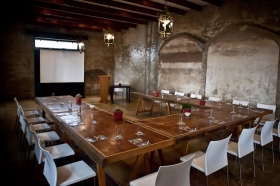 There are several options available in any of the spacious conference rooms or in the atmospheric historic buildings of the Estate. 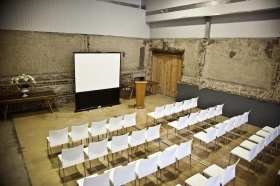 For conferences we offer half day or full day options which makes it ideal for team building sessions or strategic planning. We also provide your clients or delegates with coffee on arrival, a mid-morning tea break, delicious lunches and mid-afternoon refreshments. 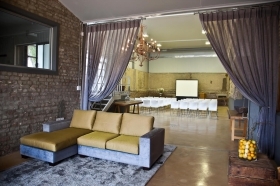 The property is central and easily accessible to all attending delegates and guests. They also have the option of staying over in our guest rooms. 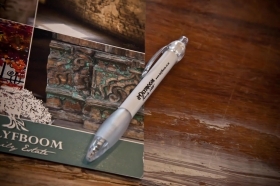 d’Olyfboom provides all the standard equipment needed for hosting your conference. This includes data projectors, white boards, internet access and a sound system. Specialized equipment can be arranged in advance and we can see that it is installed and ready for use. Our staff will assist in the organisation and set-up for your conference the day before and we are dedicated to making it a professional and well organised function. Our wedding package offers everything the discerning bride and groom requires, from luxury guest rooms, beautifully appointed venues for the ceremony and the reception afterwards as well as stunning backdrops for the perfect wedding photographs. 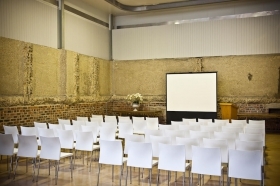 The layout of the function area is entirely the decision of the client, determined by the size of the gathering or function. 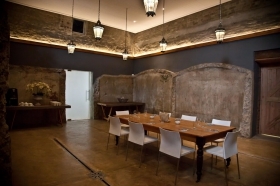 For private functions we can cater inside or outside, having the full grandeur of the gardens to your disposal. Catering can also be to your specific requirements and we strive to include as many fresh produce and delicacies found right here in our valley. 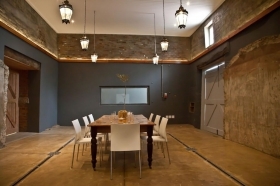 Whether you are planning an event, wedding, conference, family reunion or just a special get together, d’Olyfboom provides you with the perfect backdrop and ideal facilities. We would be happy to accommodate you. 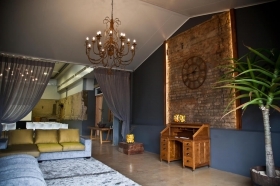 We would love to accommodate you at a time that suits both parties best.